When I used to teach Film Studies at the University of Calgary, my favourite class to teach was the one I did three times on The Coen Brothers. It’s really the only class that I feel like I ever mastered, and it always went incredibly well. 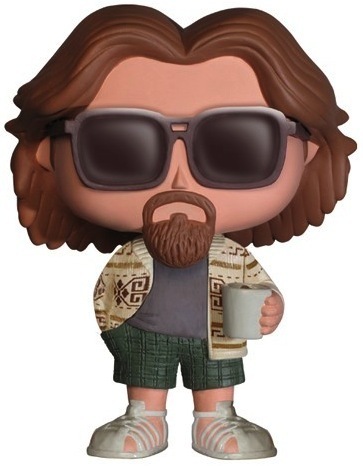 After a while I developed an off-shoot of the class, and I taught a course on The Big Lebowski. We watched that film thirteen times during the semester (we also watched things that it is playing off like The Big Sleep and Robert Altman’s The Long Good-bye). My students were initially wary but I consider it one of my great triumphs that, a week after the class ended, The Plaza Theatre here in Calgary had a screening of the film as a fundraiser for the local food bank (not sure of the connection, to be honest) and every one of my students showed up to see it a fourteenth time, most with their friends in tow. They had all become obsessed with this film. If you watch The Big Lebowski every week for three months, you cannot hear “The Man in Me” as anything other than the soundtrack to a bowling montage. 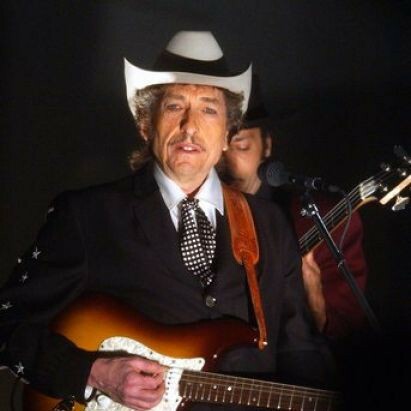 T Bone Burnett, credited as the “musical archivist” on this film, picks a relatively obscure Dylan song as a near perfect encapsulation of the film’s themes. I’m not sure that I would like this song as much as I do if I didn’t love this film, but as I say, I cannot hear it any other way. I listen to the CD in my car and I can actually see in my mind’s eye the celebrating bowlers as the chords change. It has been absolutely repurposed for me.